Donald Baechler is an American artist. He attended the Maryland Institute College of Art from 1974–77, and Cooper Union from 1977-78. Dissatisfied with New York City, he proceeded to the Staatliche Hochschule fuer Bildende Künste Städelschule in Frankfurt am Main, Germany. 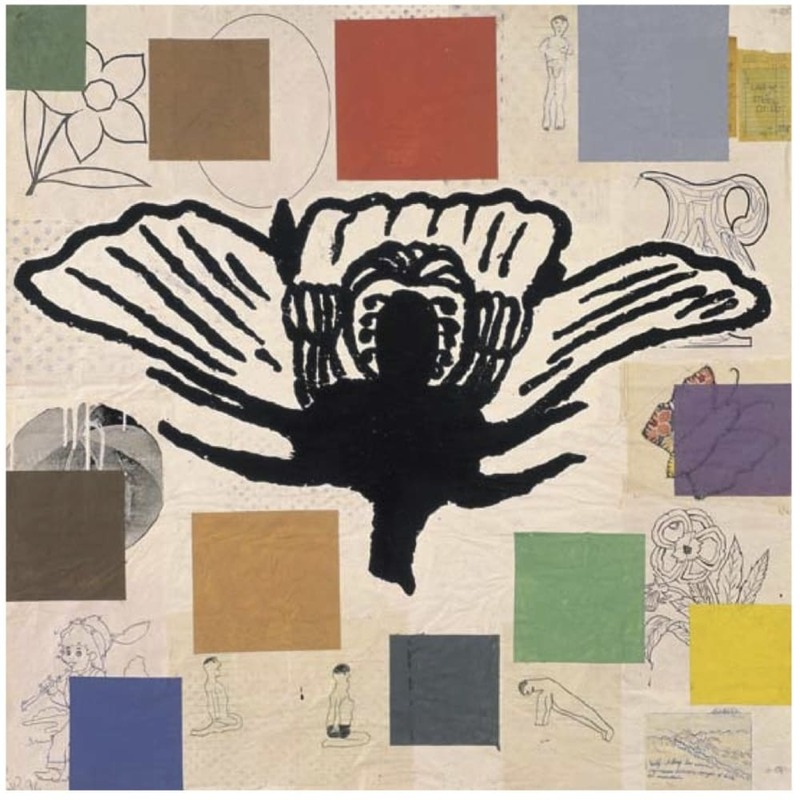 He returned to New York City in 1980, where he was soon a part of a burgeoning Lower Manhattan arts scene, showing in the East Village and exhibition spaces such as Artists Space and the Drawing Center. Baechler and Tony Shafrazi struck up an acquaintance over a shared interest in artist Joseph Kosuth. Shafrazi was developing an interest in graffiti-oriented works, and founded a downtown gallery that represented Baechler, Keith Haring, Kenny Scharf and eventually Jean-Michel Basquiat.